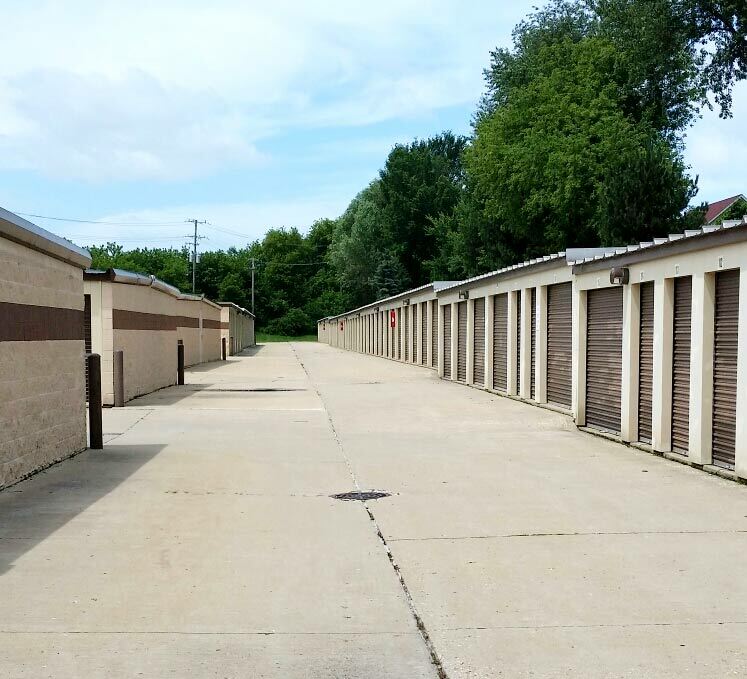 Hawthorn Storage Inc. has been the local, trusted provider of self storage units to residents and businesses throughout the Crystal Lake, IL area since 1991. We have climate-controlled and non-climate-controlled storage units to accommodate your needs, with vehicle storage spaces also available. Access our facilities 24-hours a day and always know that your belongings are secure.  We have a variety of discounts available to our customers, including 5% off rent for military, police, fire and seniors. You can also get $10 off your first month if you pre-lease online or if you mention our website! We also offer discounts for rent paid in advance. Need a bigger unit? Current renters can change their storage unit size at any point during their existing rental contract! Our leases are available on convenient month-to-month terms. We also offer one month free with annual payments from doctors, lawyers, accountants and other business professionals.  We have 24-hour computerized access to our facilities for your convenience. We accept FedEx, UPS and Truck deliveries for our business clients. When it comes to self storage, it doesn’t get any more convenient than Hawthorn Storage Inc. Whether you’re with us for a month, a year or longer, we strive to give you peace of mind when it comes to storing your items. We’re known for our flexible month-over-month leases, numerous available discounts and, of course, our clean, safe facilities. You won’t find an easier solution to self storage in Crystal Lake, IL or a more convenient place to keep your items. We’ve got units of all sizes, for any budget, with specialty units for climate-controlled storage also available.  Need to keep a vehicle safe? No problem! We have oversized units that are great for parking in. All units are protected 24-hours a day by gate-controlled access, and we’re always on hand to answer any questions you may have.  Whether you’re storing sensitive documents, general items or a vehicle, Hawthorn Storage Inc. is ready to meet your needs. Contact us today to learn more about availability, rates and discounts!